You have reached a page that is no longer active on my website. I apologize that you didn't find what you are looking for. You most likely came to this page from Pinterest and unfortunately when I updated my website, some of my older pins got moved or archived. Don't fret! I am here to help you find what you are looking for with ease. Cough and Sneeze, Cover It Please! 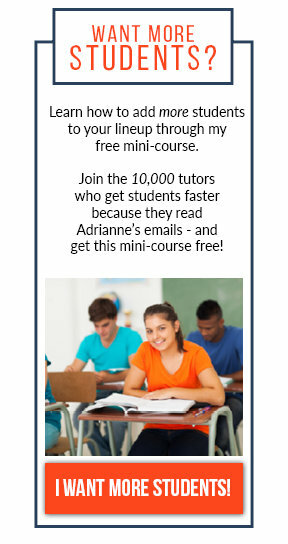 I also have a jam-packed resource center full of free resources for tutors. Feel free to dive right in and stay awhile. I guarantee you'll find something useful here. If these weren't what you were looking for, here is access to the archives of The Tutor House. If there is a specific post you are looking for, please refer to our handy archived PDF. The PDF is provided as-is. 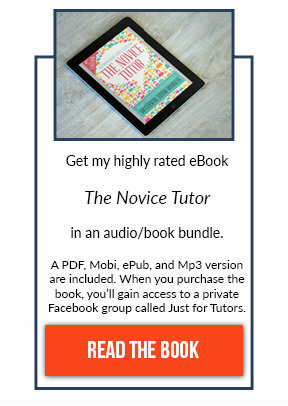 No customer service will be provided for the information or links inside of this PDF.